PORTSMOUTH, NH – MARCH 25, 2019 – Micronics is pleased to announce that Ken Marchek has joined the Micronics Engineered Filtration Group as Vice President of Engineering, effective today. Micronics consists of leading wet and dry filtration companies: Micronics, Inc., Southern Filter Media, C.P. Environmental, United Process Control, and the assets of AeroPulse. Prior to his appointment to lead Engineering at Micronics, Ken was a Director of Engineering at Evoqua Water Technologies LLC. 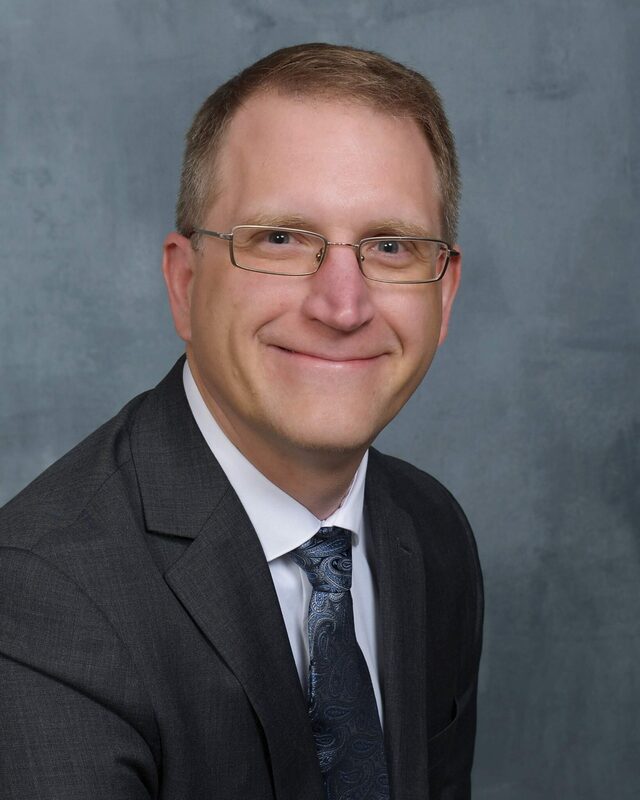 His experience includes more than 16 years with Evoqua (and previously, Siemens Water Technologies/US Filter), advancing through a variety of positions including Project Engineer, Supervisor of R&D and Quality, Mechanical Engineering Manager, Director of Product Engineering, and Director of Engineering Platforms and Processes. Earlier in his career, he was a mechanical engineer at Johnson Controls and IdraPrince, Inc. In his various capacities at Evoqua and Siemens, Ken has led the engineering and design of filtration equipment including filter presses, belt presses, centrifuges, and dryer systems. He also has expertise in reverse osmosis, deionization (DI) systems, electrodialysis reversal (EDR) systems, and wastewater treatment systems. “We are excited to welcome Ken to the Micronics Engineered Filtration Group. As a key member of the senior management team, he will provide principled leadership and strategic direction to ensure that Micronics provides customers with the latest high-tech, high-quality engineered products and services to support their advanced filtration needs. And, in addition, he will ensure that our products are delivered in a timely, customer-centric fashion, in the many markets that we serve,” said Micronics President and CEO, Bernie Faulkner. Ken holds a Bachelor’s degree in Mechanical Engineering from the GMI Engineering & Management Institute (Kettering University, formerly General Motors Institute of Technology) and is a Licensed Professional Engineer. The Micronics Engineered Filtration Group consists of leading wet and dry engineered filtration companies including Micronics, Inc., Southern Filter Media, LLC., C.P. Environmental, LLC., United Process Control, Inc., along with the AeroPulse® brand of APC equipment. Micronics, Inc. is a worldwide expert in liquid/solid separation. Incorporated in 1983 and founded by Barry Hibble, Micronics has been a portfolio company of Vance Street Capital, a Los Angeles-based private equity firm, since 2013. In late 2014, Micronics expanded into dry filtration and air pollution control products and services with the acquisition of Southern Filter Media (SFM). C.P. Environmental (CPE), United Process Control (UPC), and AeroPulse joined the Micronics Engineered Filtration Group in 2015. The Micronics companies collectively serve customers’ filtration needs in mining and mineral processing; energy, power generation; industrial; chemical manufacturing; pigments and dyes; food and beverage; steel and iron processing; aggregates, cement and asphalt; pharmaceutical and biotech; and water/wastewater treatment. The company’s tagline underscores its breadth and capabilities: Single Source for Filter Press and Air Pollution Control Needs.